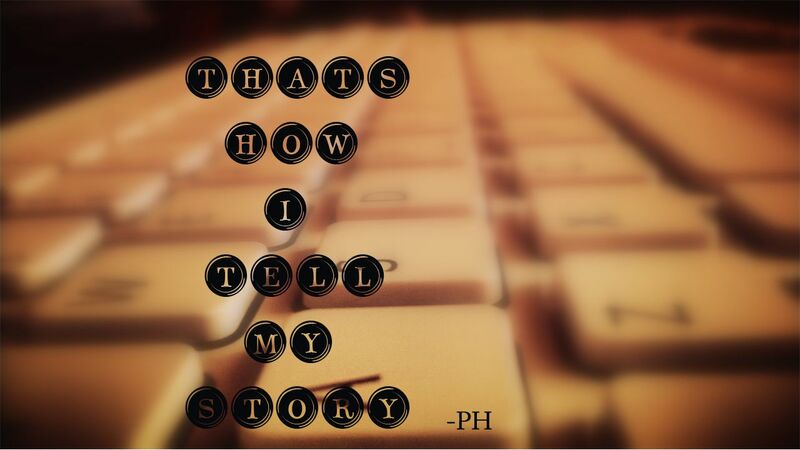 Everyone has their own way of telling stories. The happy ones, the good ones, the inspiring ones, the not to be sad ones, the funny ones and many other ones and twos. It’s been a while that I have been thinking to put down my thoughts into short stories, which are actually not stories but the thoughts that will help in crafting stories. Yes, stories become history! You are thinking it right! Everything is worth a try and brings the experience of self-help as well the confidence in stepping ahead. We get inspired in many ways. With changing generation we have reached a state where we need frequent inspiration, very frequent ones. Most of our routines are short-lived. I really don’t know what had led us there but we are just there. It’s just like skipping the preface of the book and getting right there to the story! So I would not keep it long. Go to the CONTENTS page!